Home gardens can produce a variety of vegetables. 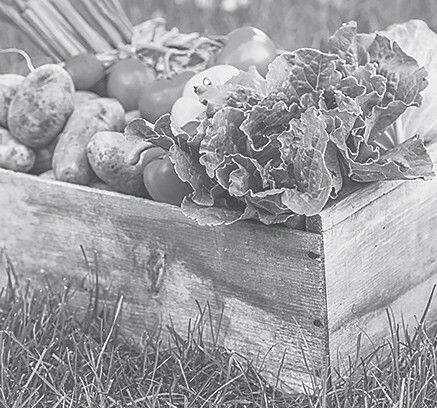 When it comes to selecting varieties of vegetables to plant, we all have an opinion. Some like yellow sweet corn, some like white field corn, and some of us are just glad to get an ear or two to eat. The same is true when it comes to tomato varieties; we all have a favorite. The following is a partial list of vegetable varieties that are recommended for planting in the home garden. Blackeyes: Bettergro Blackeye, California Blackeye #5, Magnolia Blackeye. BVR, Mississippi Pinkeye, Quick Pick. These are just a few of many varieties of various vegetable crops you may grow in your garden. Ask 10 folks what they would recommend and you will get 10 different answers. So, don’t worry, it’s all good stuff. Contact the Extension office for additional information on vegetable crops.